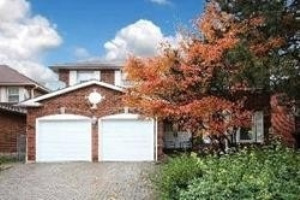 Are you looking for a home in Markham with a Basement Apartment or In Law Suite? This page was created for Markham homes with income potential or to have your basement rented or used for family members or nanny's suite. Many new home buyers are looking for additional income to assist in the mortgage and these homes may fit your criteria. The added income is always an additional bonus. Or maybe you are moving in with parents and they are going to assist with daycare? These are perfect homes to provide some privacy. These homes are great investments, even if you are looking to buy and hold and rent both up and down. Whatever your needs, I would be happy to help you. Call or text 416-300-3004. Looking forward to servicing your needs. Showing 97 properties out of 106 currently available on the market.